I’m 3rd. He can do almost what he wants. 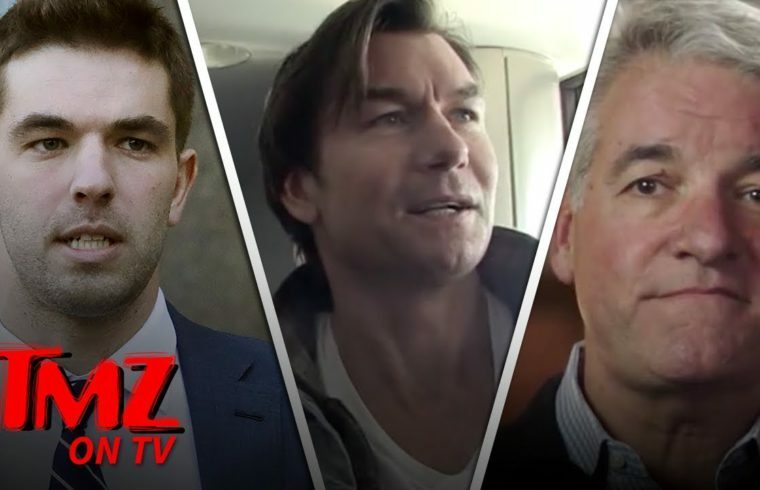 No Jussie Smollett hoax, I mean attack updates from TMZ today? Hmmm?